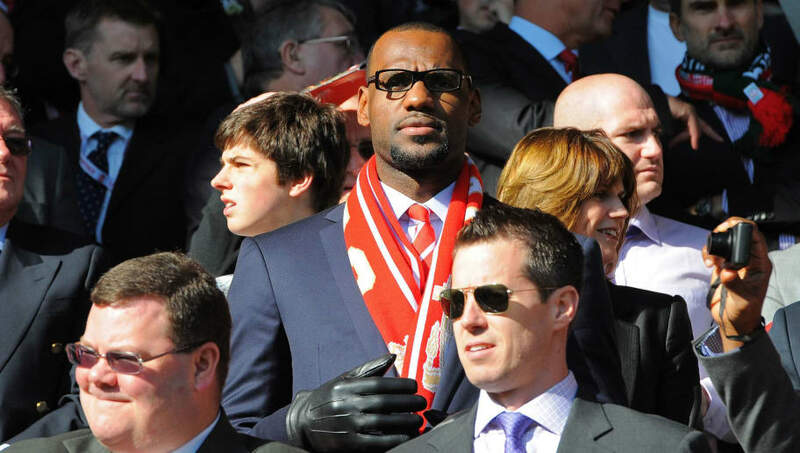 ​Cleveland Cavaliers superstar LeBron James has seen his investment in Liverpool FC skyrocket, having purchased a 2% stake in the Merseyside club seven years ago, according to reports. The three-time NBA champion put up around $6.5m when he acquired the minority share in the club back in 2011, when his firm LRMR agreed a joint venture with Fenway Sports. James invested around $6.5m at the time, but given how the club's value has gone up - particularly since they're now headed to the Champions League final for the first time in 11 years - the Basketball star's investment has grown nearly to five times his initial outlay according to ESPN sources. Last year, Forbes ranked Liverpool as the eighth most valuable football club in the world at $1.49bn. Having made it to this year's Champions League final, they're guaranteed to rake in over $100m - a sum which will grow if they beat Real Madrid to win the competition. A sports investment banker has told ESPN that the club is now worth $1.6bn, which means James' $6.5m investment has grown to $32m, leaving him with $25.5m in the black with the Reds. "It has been an honor for us to be in on this deal with Fenway Sports Partners' John Henry and Tom Werner," James' business partner Maverick Carter said, while refusing to confirm the profits. JUST IN: LeBron James' initial investment for 2% of Liverpool, who is now in the UEFA Champions League Final, is worth nearly five times what he paid for it in 2011. "It has been a thrill to watch such a storied club make their way back to the top again and to be a part of it all. LeBron likes the fact that he's diversified in another global sport." Liverpool were overlooked as serious contenders for the Champions League when the competition began last year. However, Jurgen Klopp's side have bested all before them so far, setting records for goalscoring along the way.